Do toi think that Queen Beryl is a cool villain? 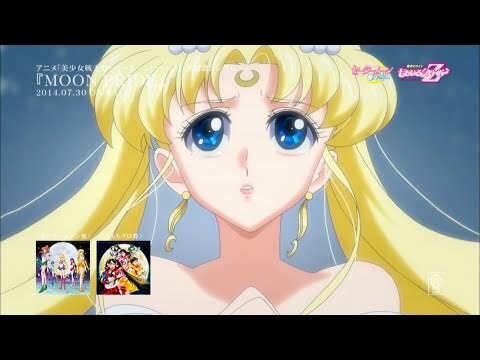 Which name fits Sailor Moon's daughter the best? Which Transformation is the best? 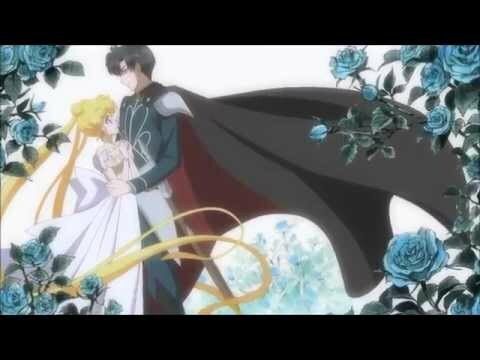 Which is the episode Queen Beryl control Chiba Mamoru to kill Usagi?